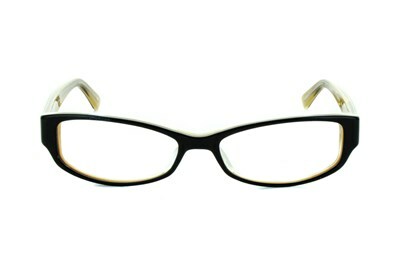 Paws n Claws' Boutique line of eyeglasses is classy, artsy, and edgy. 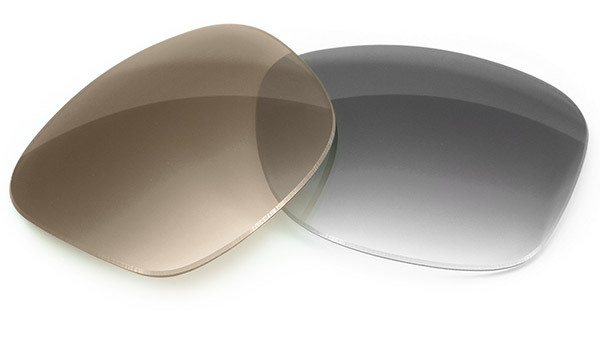 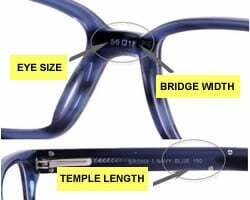 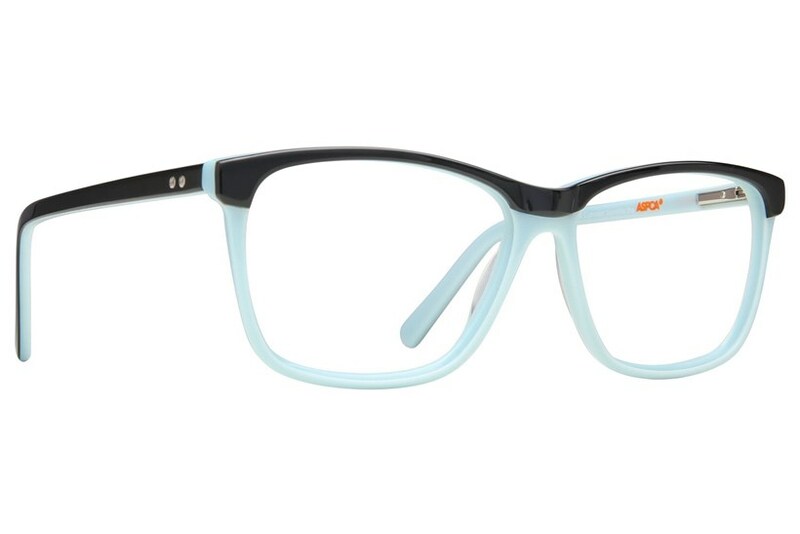 The B 907 is a pair of durable oversized square shaped frame. 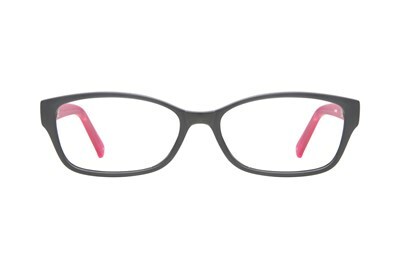 This style features sleek lines and is a great lightweight option with all the pop.